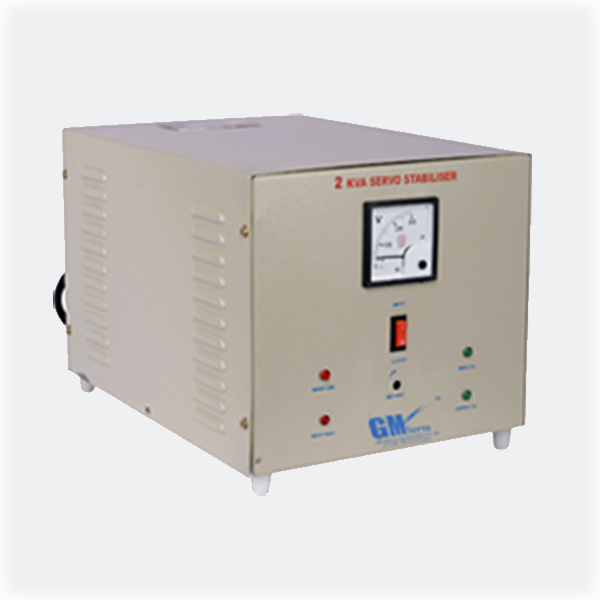 Gm Electrical Systems is involved in offering Servo Voltage Stabilizers from many years in Hyderabad. Our Team is empowered by technical persons who have rich experience in the field of power management. 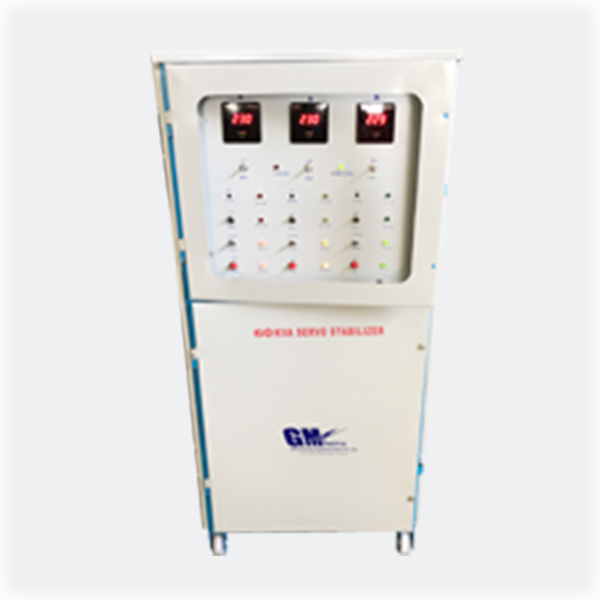 We as Servo Voltage Stabilizer Manufacturers in Hyderabad will examine every product before its delivery. We are committed to offering trusted Servo voltage stabilizers by following Industrial standards. Our End goal is to provide the best quality of services to our clients. 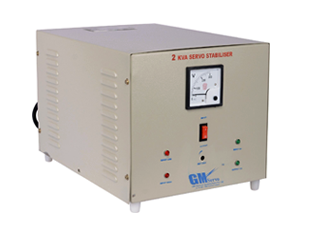 The Stabilizer is used to control the voltage fluctuations and send correct output to the machine. 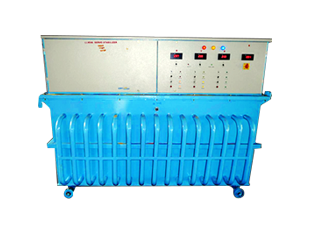 These Products are readily available to purchase at Servo Voltage Stabilizer Suppliers in India. 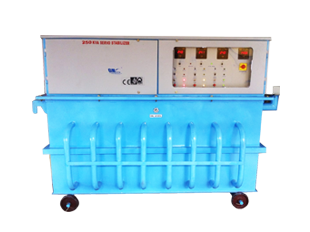 With the help of our well-equipped production house, we are manufacturing and supplying servo voltage stabilizers to our extent. 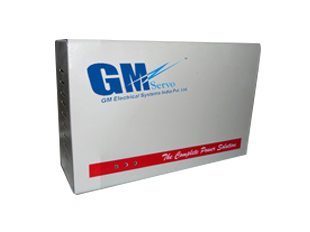 We at GM Electrical System also offer services to the clients whenever they need. 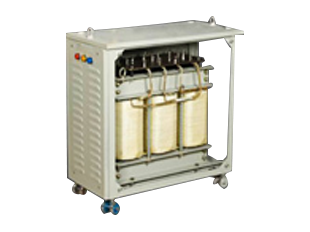 Being one of the reputed Organizations in Hyderabad, we are known as Servo Voltage Stabilizer Suppliers and dealers for our Quality of products and friendly relationship. Apart from the products we offer, we believe in maintaining long term connections with our clients. We have supplied our products throughout India to many of our prestigious Clients and also obtained positive feedback. It encouraged us to remain for a long term in the market. 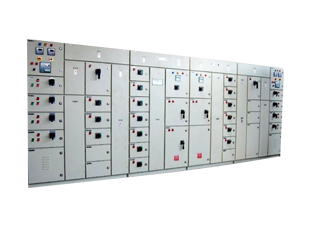 By offering the best range of Services to our clients in the local, we want to make our name constant as the Servo Voltage Stabilizer Manufacturers in Hyderabad. 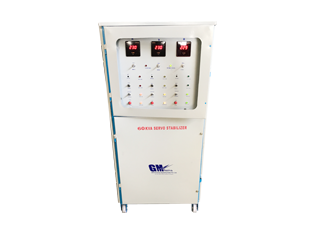 GM Electrical Systems is highly engaged in supplying and dealing with all types of Servo Voltage Stabilizers with an end goal to provide customized products to our clients. 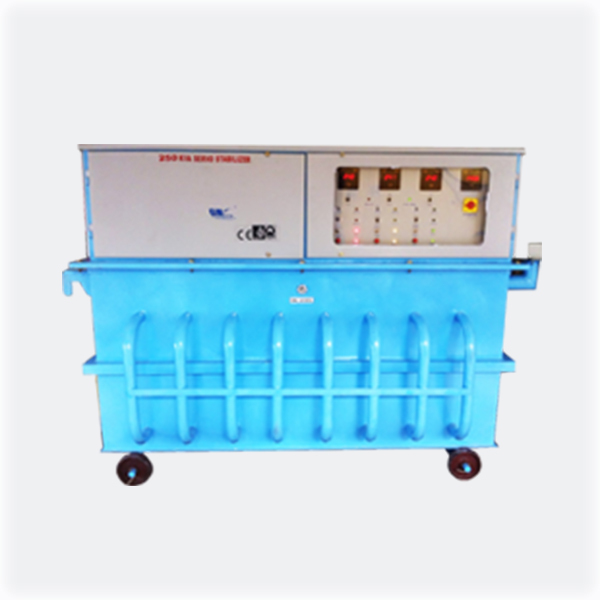 We developed our manufacturing unit with best technical instruments and machines. 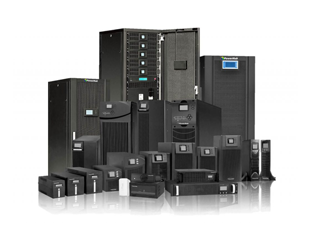 We are also offering High-end support to all our customers by a nominal fee with all the popular services we remain as Servo Voltage Stabilizer Suppliers and dealers.